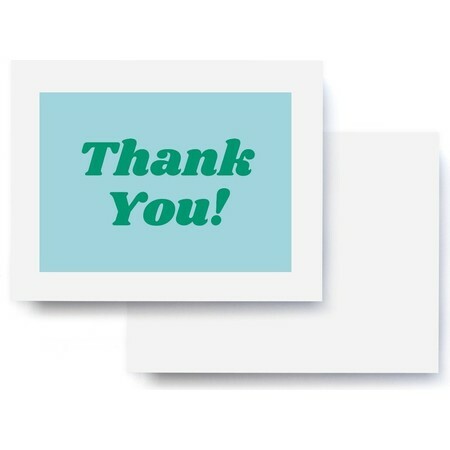 Don't just thank them for their cute gifts and sweet praises, but thank them in custom style with one of our specially selected photo thank you cards. 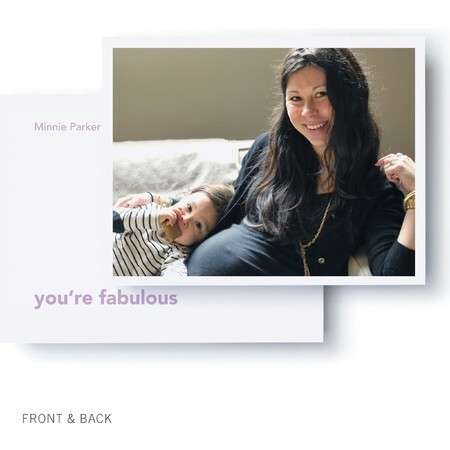 Share your heartfelt gratitude with baby thank you cards for the charming gifts and loving sentiments you received at your baby shower. 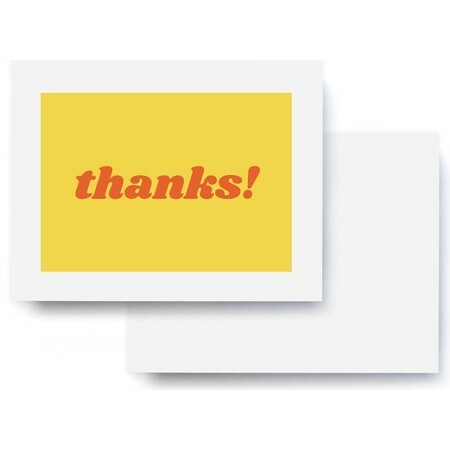 Thank you card design is easy at Pinhole Press. 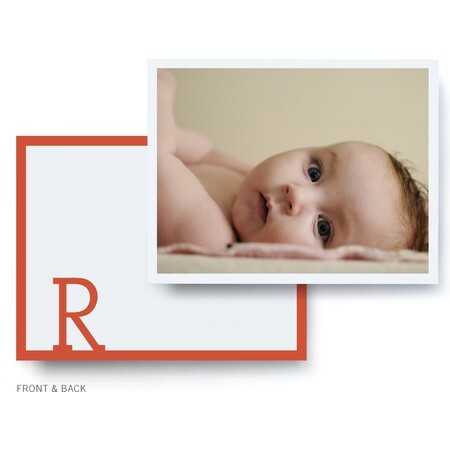 Choose a custom card from our selection of photo thank you cards complete with a precious photo of your baby, the family, your wedding or any other celebration, select your preferred color and add text to give your heartfelt thanks a special meaning. Choose from a variety of adorable themes, such as hearts, rocking horse and diaper pin. 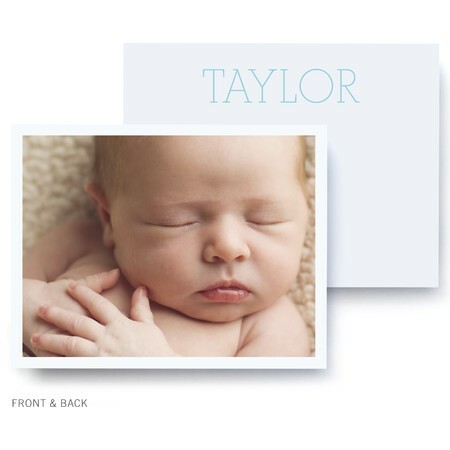 Add your words of love and create baby thank you cards that truly express how much the recipient’s gift means to you. 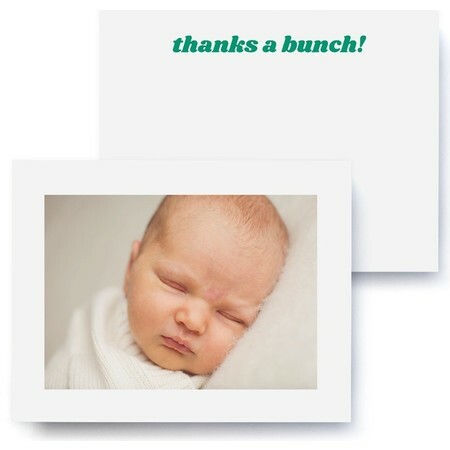 After you are showered with love at your baby shower, it's a thoughtful and meaningful gesture to send thank you cards. A hand-written thank you means so much more. 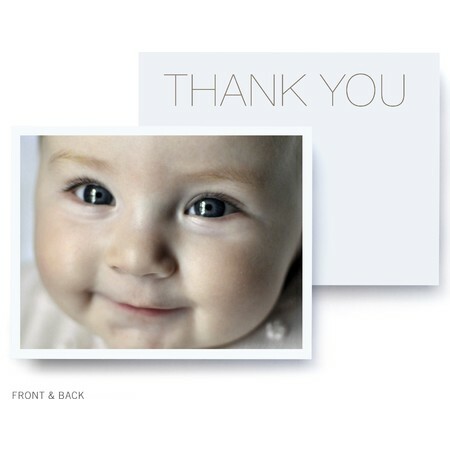 Browse our unique collections of baby thank you cards to find the ones that best fit you. 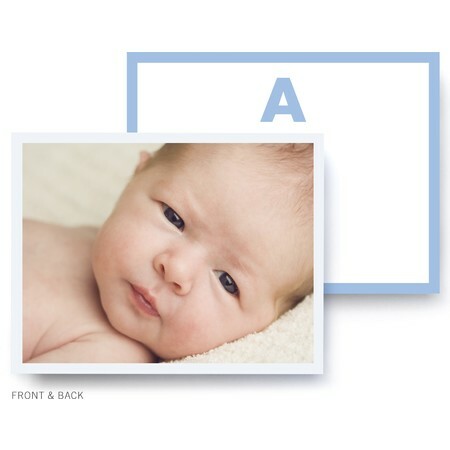 Personalize your card with your own photos to make them all the more special. Thank you photo cards start as low as $1.39 a card.